Owning a home brings multiple benefits. You and your family enjoy comfort and security while our communities grow stronger with neighbors who care about being responsible homeowners. 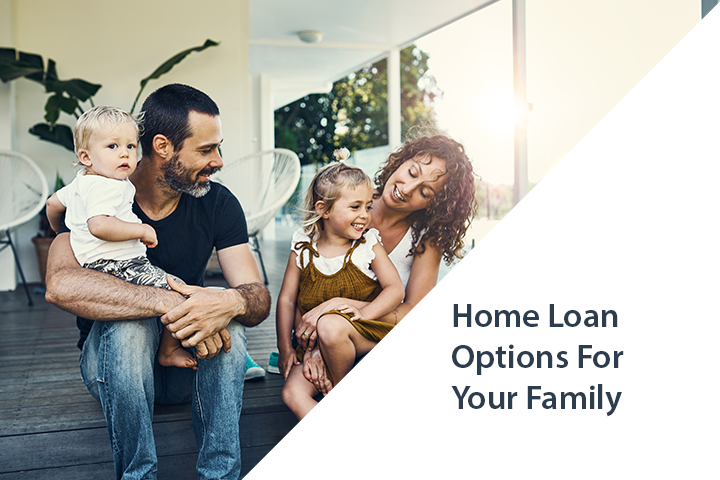 If you're buying a home or refinancing a mortgage, we make it easy to apply online or with one of our loan specialists.